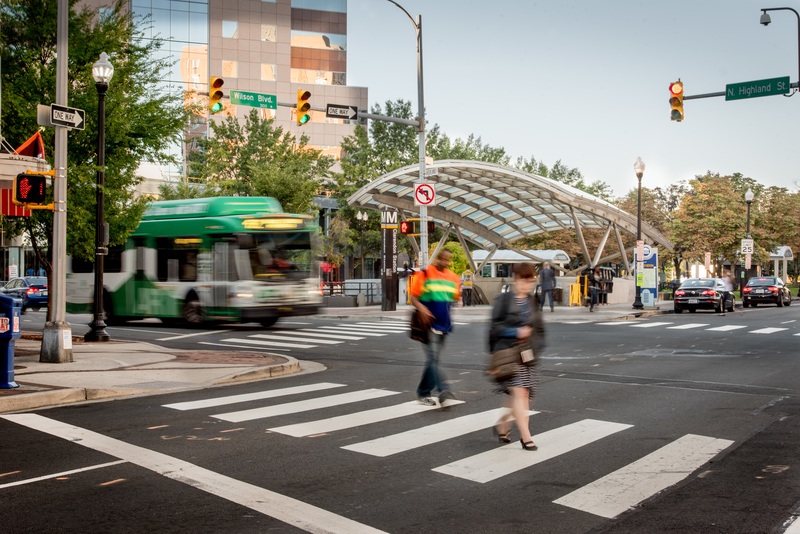 Arlington’s longstanding goal of emphasizing growth around transit lines and embracing multi-modal transportation is guided by the Master Transportation Plan (MTP). The Pedestrian Element of the MTP includes clear sidewalk project ranking criteria and exemption policy for sidewalks. The County does an outstanding job tracking and reporting progress with performance measures with an annual report and an online dashboard. 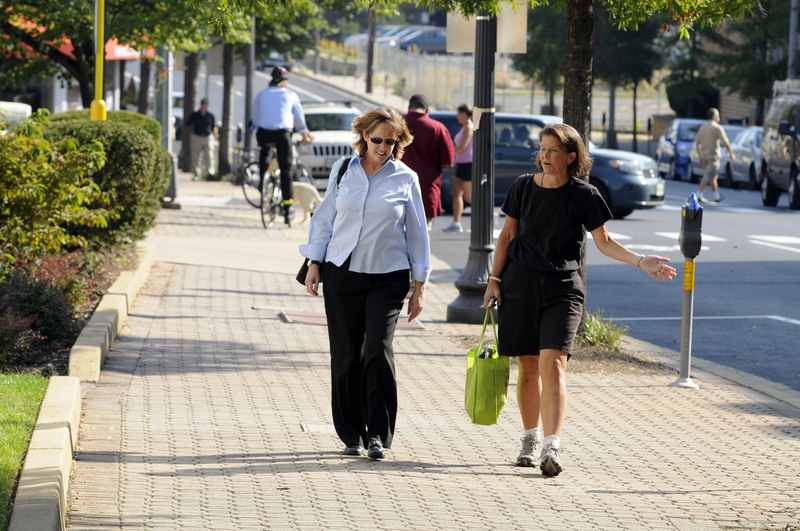 Arlington County has extensive pedestrian (and bicycle) data collection activities.  The data is used for planning, engineering, and operations, as well as education, outreach, marketing, and research. The Bicycle and Pedestrian program in the Transportation Planning Bureau manages an in-house network of permanent and portable automatic continuous pedestrian and bicycle counters. There are currently 38 automated counters that detect and separately record bicycle and pedestrian trips.  These counts are shared publicly with an online, map-based display. In addition, Arlington participates once a year in the National Bicycle and Pedestrian Documentation Project, which engages volunteers in the data collection effort. Arlington’s education and encouragement programs are incredibly important in fostering community support for walkability. These innovative programs include the “Be a PAL” safety and campaign (Predictable, Alert, Lawful) and the Car Free Diet. The County has demonstrated a superb understanding of market-based parking management. Parking costs are unbundled from housing and public on-street spaces are provided at minimal cost to car sharing programs like Zipcar, which reduces the need for private automobiles. For commercial development, below-grade parking is the norm and Arlington also encourages shared parking between uses. The community also provides cash-out incentives, providing employees that do not require a parking space with monetary compensation. 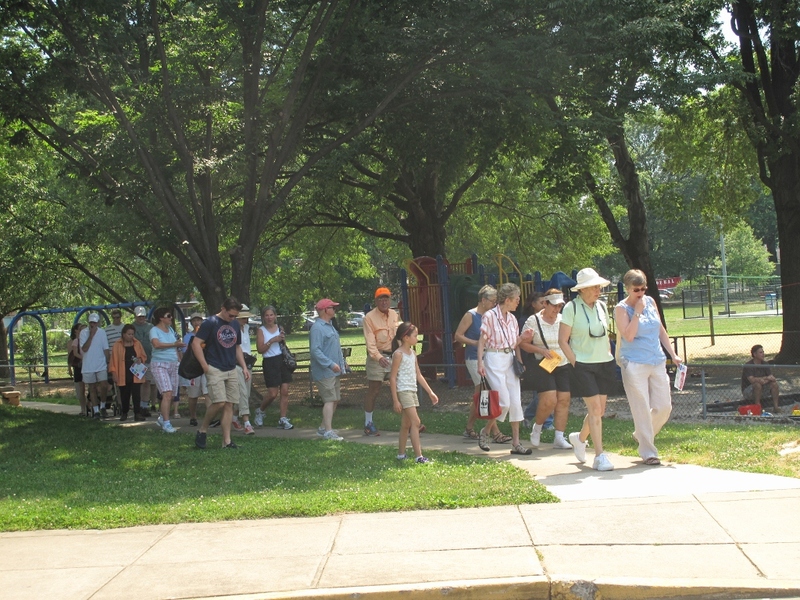 WalkArlington is a County program that partners with residents, businesses, and County departments to promote the community-building benefits of walking. One of their flagship resources is the Walkabout. There are detailed route maps for 25 different neighborhoods that include the distance, type of terrain you’ll fine, and a description of the neighborhood. 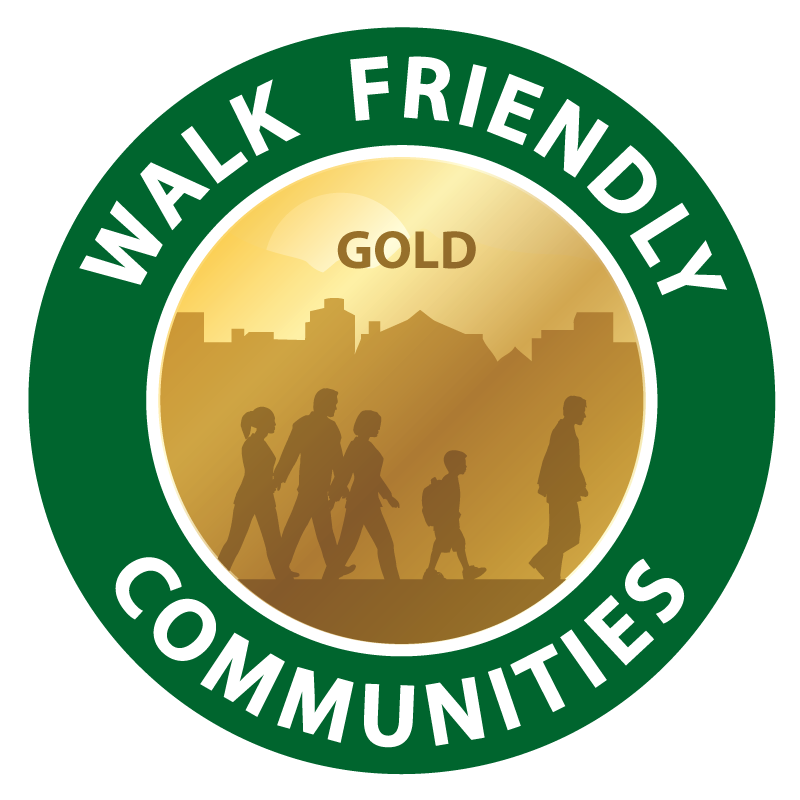 Arlington even designed a limited edition series of Walk Friendly Walkabouts to celebrate the County’s Gold-level designation.